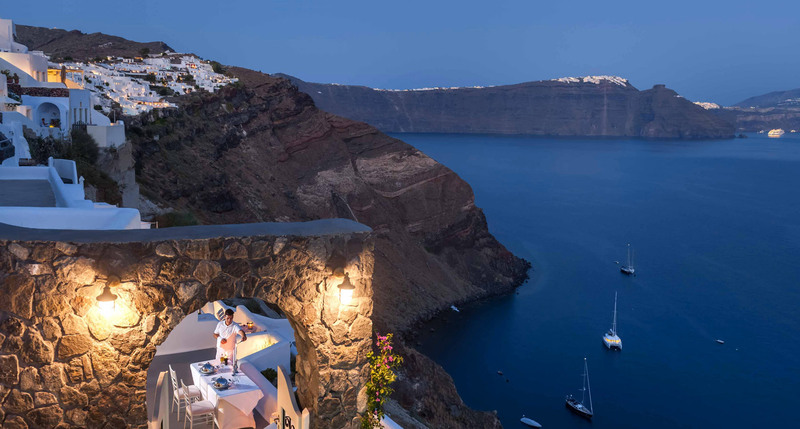 Thirea Suites are located in Oia, Santorini, just above the Caldera. The complex consists of two buildings that are 500 m away from each other. Both buildings offer a distinctively amazing view, luxury, and accommodation experience in an elegantly designed space. The suites building offers to its guests exclusive privacy. If you choose to travel by boat, then you should know that the ferries depart from the ports of Piraeus and Rafina. If you decide to take a ferry from the port of Piraeus, then you will be in Santorini roughly in 8 hours. 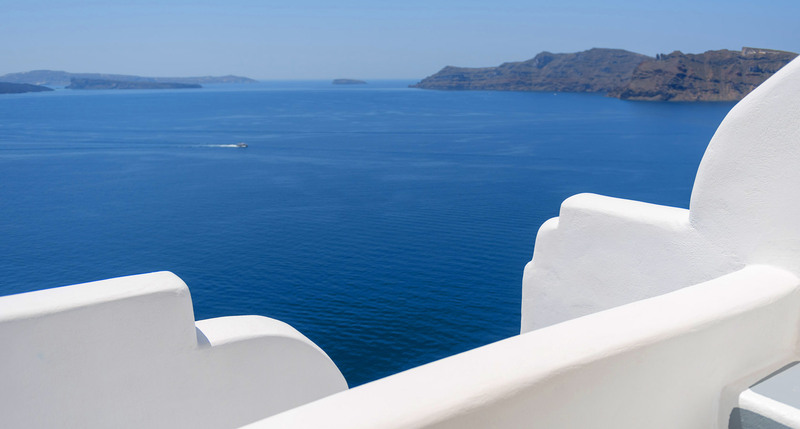 On the other hand, you can take the high-speed boat from the same port and be in Santorini in roughly 4.5 hours. 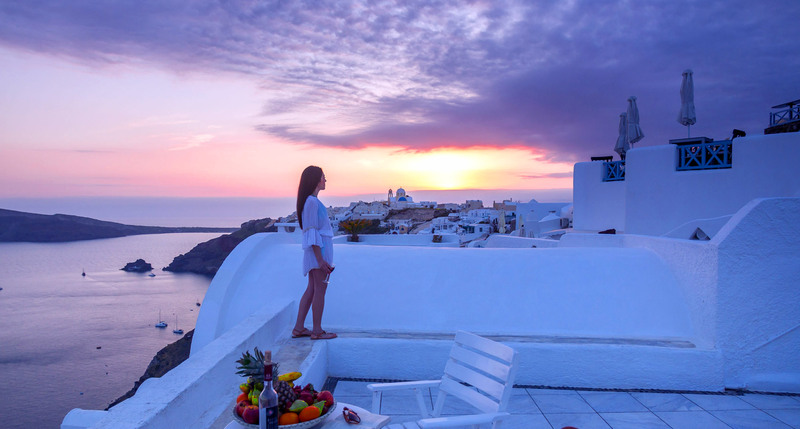 If you choose to travel by plane from the Athens International Airport ‘Eleftherios Venizelos’, then you will be landing on Santorini in just 50 minutes.